JLM Couture Alvina Valenta Lace Wedding Dress for a DIY Rustic Wedding at Shustoke Farm Barns in Warwickshire with Mis-match Multi-way Pastel Bridesmaid Dresses & Flowers. 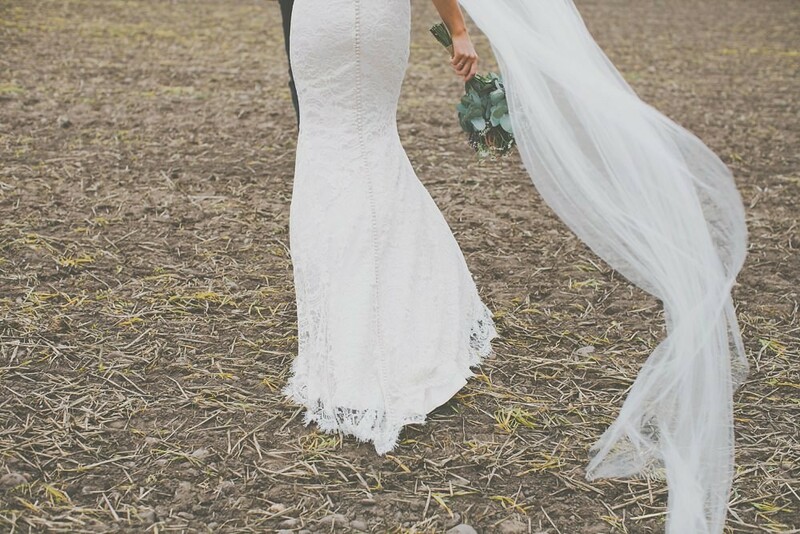 Images by James Melia - JLM Couture Alvina Valenta Lace Wedding Dress for a DIY Rustic Wedding at Shustoke Farm Barns in Warwickshire with Mis-match Multi-way Pastel Bridesmaid Dresses & Flowers. 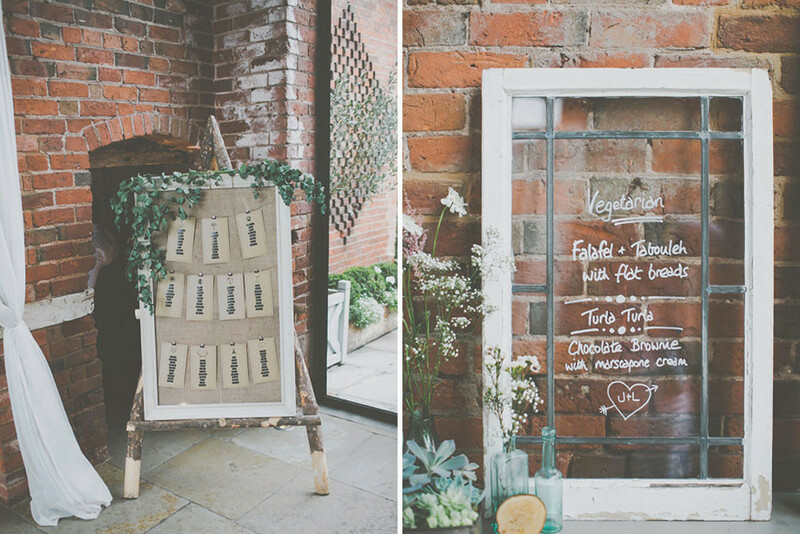 If I was given one word to describe this rustic wedding at Shustoke Barn it would be FIT! 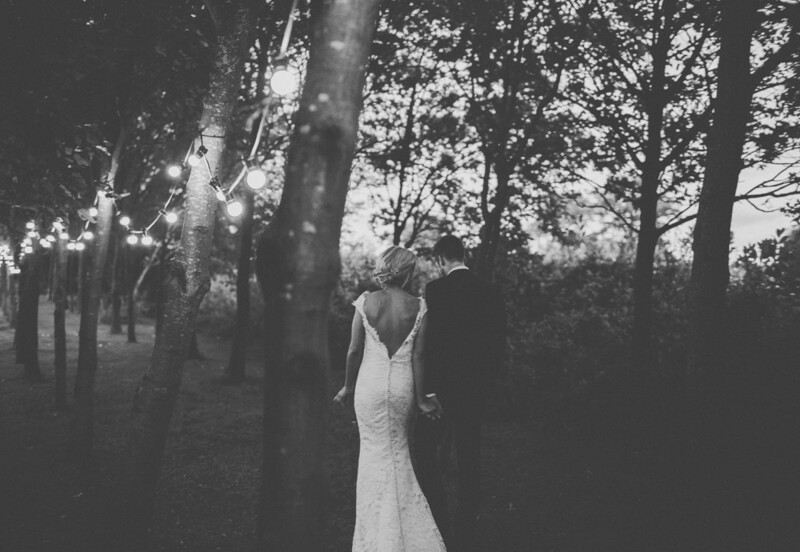 Fit bride in a gorgeous lace gown with deep V back and to quote the bride buttons ‘aaaaaallll the way down’. 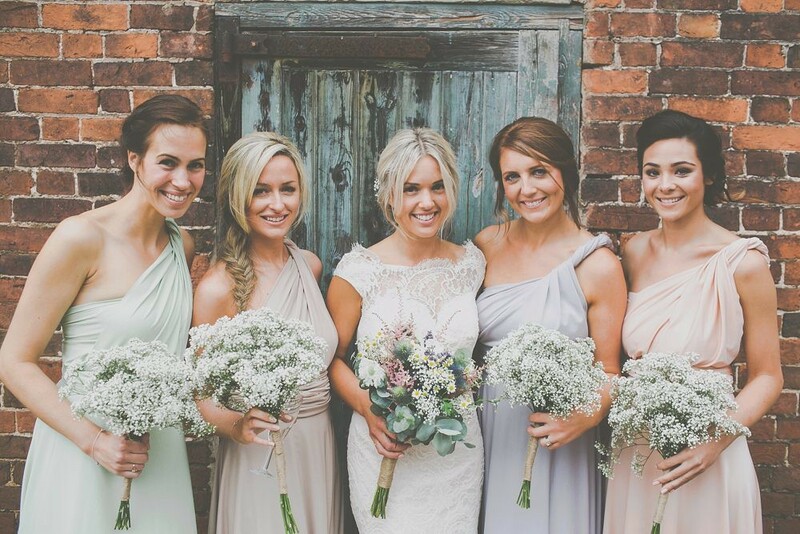 Fit bridesmaids in gorgeous mis-match, multiway pastel gowns and braids, oh the braids. Fit groom and yep you’ve guessed it FIT decor! I know it’s a bit of an odd one to call decor fit, but when it looks as immense as this gorgeous decor I think you’ll agree it’s quite aptly described. Throw in some talented doodling from the groom, a sing song with the band, some succulents and wild flowers and you’ve got yourself one pretty celebration to lose yourself into this morning. Jo The Bride: Lee proposed to me on our five year anniversary and we then had a two year run up to plan and save for ‘the big day’ which was on 29th August 2015 – it flew by! We actually met years ago and never quite got together for various reasons so with this in mind, I walked up the aisle to a piano version of The vaccines – ‘I always knew’. The words of the song seem to sum us up pretty well! 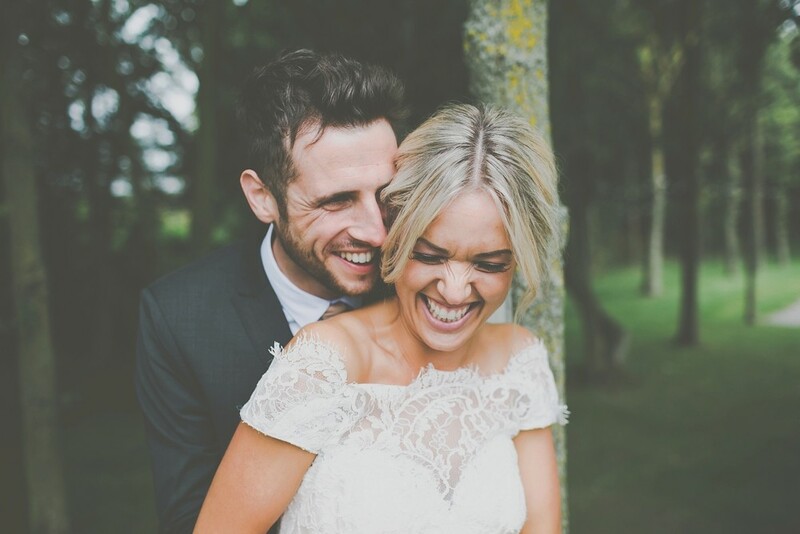 Whilst planning our wedding – Pinterest proved itself to be two things; my best friend and my worst enemy! I came across ‘the dress’ on pinterest; it had everything I wanted – a bateau neckline, delicate eyelash lace, sweetheart bodice, on open back with button aaaaaallll the way down. Problem was that it cost more than I wanted to spend so I began the online hunt and managed to trace a seller who was selling the exact dress (albeit a couple of sizes too big) unworn in the USA. I decided to go for it and purchased the dress exactly a day to our one year wedding countdown which I took as a sign that it would all work out in the end!! A couple of weeks wait later – the dress arrived – along with a hefty bill for import taxes which I wasn’t expecting – oops! That’s definitely something to consider if buying abroad so ladies please beware! Sure enough it was far too big but much to my relief my miracle of a dressmaker – Jenny managed to make sure that it fit me perfectly on the day. Asking my Bridesmaids was an easy task – I asked my two best friends Celine and Lorna and my sister Cathy and Lee’s sister Charlotte as well as my little niece Evelyn. I knew that dressing them would be easy as they are all gorgeous. However Lorna lives in Australia so I knew that dress fittings could be a bit of a problem… Taking to the internet again – I found Corlie Beatrix sold convertible wrap dresses which I figured could be worn in a number of different ways/styles if needed and wouldn’t need any alterations. We went with a pastel palette as didn’t want anything too ‘matchy’ and would complement each of the bridesmaids’ hair and skin tones. My sister-in-law’s best friend Paven who works in fashion was an absolute godsend on the morning of the wedding and helped the girls to get ready and tie their dresses so that was one less thing to worry about! Each of the bridesmaids have different hair lengths so I let them choose how they wanted to have their hair as long as it had an element of ‘plait’ in it. Hayley at Hayley Hair Design is so creative – they all looked gorgeous. My hair was a messy fishtail up-do complimented with little pieces of Gyp. My sister in law, Charlotte, owns her own nail business, Cutie-Cals, so did all of our nails and spray tans for the day; our makeup was applied by Amy at Beautique. Lee The Groom: I knew I wanted something fitted and I stumbled across ‘The Kooples’ in Selfridges who had a suit and waistcoat to match exactly what I was after. I asked my two best mates to be Best Men and another five of my close mates to be Groomsmen. My mates all have individual styles and I wanted for them to feel comfortable on the day so I asked them to wear mid to dark grey suits with brown shoes. We bought matching champagne coloured skinny ties from ASOS. I wore my waistcoat for most of the day to stand out from the others a bit and the mismatched suits actually went really well with the different coloured bridesmaid dresses. Our nephew Oliver was our ring bearer at the church and had a very important job on the day! His suit was from Next. We got married at Olton Friary Church in Solihull. Our priest, Fr Wilfred did a great job making the ceremony personal to us and I asked my friends who I wasn’t able to have as Bridesmaids to read bidding prayers. We used the Church choir to fill in the gaps during the hymns as Lee’s side isn’t Catholic. We knew that we wanted a barn and I’m luckily enough that Helen, one of my best friends is company director of THE BIG ORGANISER so she immediately put together a list of local barns for us to look through! We discovered plans for Shustoke Barn to be built in nearby Coleshill so we arranged a viewing – even before it had finished being built and we booked it there and then! 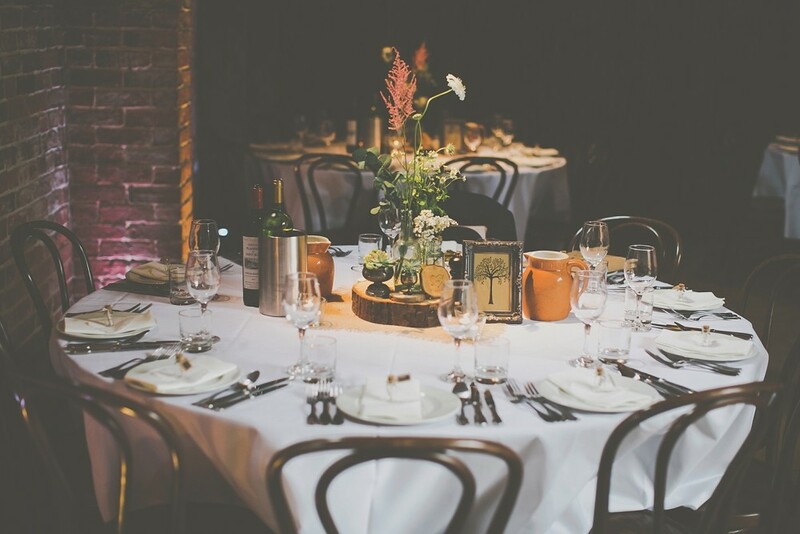 We weren’t keen on the idea a formal wedding breakfast so Cripps Kitchens rustic style menu suited us perfectly. All of our guests commented saying that the food was pretty much the best that they had had at a wedding so you can’t get any better than that! The staff and service was phenomenal and we literally could not fault the venue one bit! Our gorgeous cake was made by Sam at The Cake Stand – neither of us really like icing so a naked wedding cake was perfect. We decided not to do the whole ‘cutting of the cake’ as thought this might take away our time for chatting with guests and most importantly drinking and dancing! I love anything natural and we knew that we wanted to incorporate natural wood and wild flowers in some way. Through my work I had come to know about Newland Bishop Farm; a local working farm that support people with learning disabilities into work and contacted Paddy at their woodwork shop who supplied us with our mini wooden slices – which we wrote on with a pyrography pen to make save the date fridge magnets, and our wood slice centrepieces for the tables. My Cousin and I run a vintage pop up shop called Jophia and we have loads of green bottles and vintage marmalade jars on sale which I very handily ‘borrowed’ to use to decorate the venue and the wooden centrepieces with. Perks of the job! Our florist Steve at Urban Design Flowers was amazing and he totally got the ‘look’ that we were after. He provided us with fresh flowers the morning of the wedding and my amazingly creative friends Jo & Jo made their way to the venue to put together the arrangements and hang up the huuuuge ball of pom poms which we had created to tie in with the colours of the Bridesmaid dresses. My good friend Jo also very creatively up-cycled some tins to tie to the back of my Dad’s Austin A30 Car which my Dad drove me to the church and the venue in. Good job Shustoke wasn’t too far away as Matilda (yes – the car’s name is Matilda!) travels so slow that she doesn’t have any seatbelts! I’m OBSESSED with succulents (seriously – I actually have a problem!) and was lucky enough to come across Andrew on one of my many trips to Studley Car boot who had an impressive collection of all kinds of mini-cacti and kindly agreed to cultivate hundreds of small and large succulents for us to use at our wedding! I hunted car boots and charity shops for silver chalices to plant the larger succulents in for the tables and my Mums friend collected over a hundred small marmalade jars for the smaller ones to be planted in which we labelled using our Dymo label maker. The dymo label maker also featured on our invites as well as our table plan. I’m a little bit of a hoarder so when we had our 1930’s leaded windows replaced for double glazing last year I told Lee that we had to keep some of the windows to use for ‘something’. Sure enough – they had their moment of glory once again as we used them to write the menu’s, order of the day and a Kings of Leon Quote song quote on for display! ￼Lee is an incredible artist so I persuaded him to incorporate his talents into the big day as a personal touch. We decided for all of the tables to be ‘pictures’ as opposed to names or numbers and each picture represented something to do with us – he even managed to get the Aston Villa Logo in there so he was happy! All of the pictures featured on our invites also and we sourced a printing company that could use our own design to print on brown Kraft paper. We purchased a bespoke wax seal stamp off Etsy to seal our wedding invites for another little personal touch. Our favours doubled up as table place settings – these were miniature glass corked bottles with tiny scrolls inside which had a personalised drawn picture for each guest. It took Lee forever to do but was so worth it when we could hear all of our guests comparing with each other what pictures he had drawn them and hearing the funny stories behind as to why! Lee also drew me a surprise present the morning of the wedding – a picture timeline which ended with my final picture in my mini bottle! So cute – he’s definitely a keeper! Lee was in charge of music for the evening and knew that he wanted ‘Revolver’ to play at our wedding as they have a good playlist of popular covers as well as the fact that one of his mates is in the band. Lee absolutely HATES my singing voice so I had always planned to do an announcement to ‘pretend’ that I was going to serenade him with a song at the wedding – just to wind him up! The plan however backfired and I ended up singing a whole song anyway – oops! Photography is something which was really important to me so I spent hours searching through Rock My Wedding looking at different styles of photography. 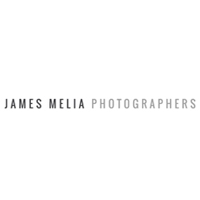 When I came across James Melia I knew instantly that he had exactly the style we were looking for! 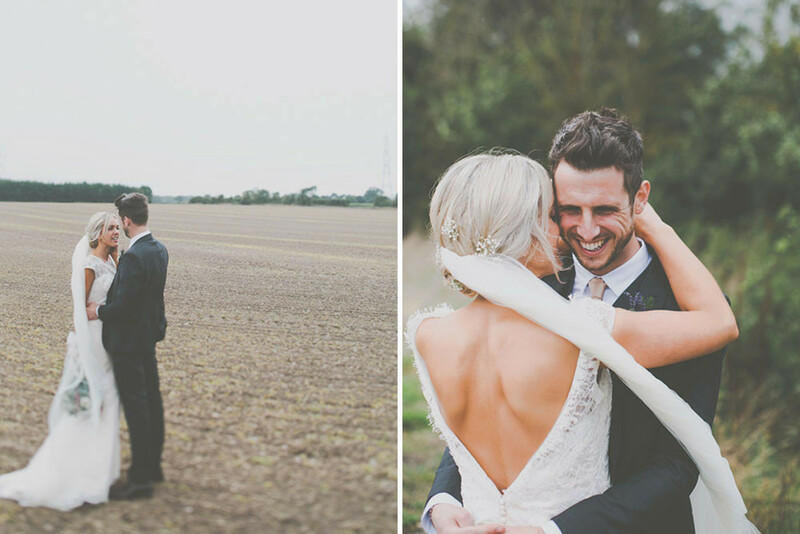 His photos and editing style have a soft and natural look to them which I knew would really compliment the colour palette of our wedding. Jo and James were both AMAZING and were really un-intrusive which was really important – especially for Lee as he isn’t one to pose for the camera! Be creative – you don’t have to spend a fortune on table centrepieces and décor to make things look good. If you don’t have an eye for detail then calls on a friend that does! Don’t be afraid to ask for a helping hand! Have fun! I was worried I might get stressed on the day but I literally laughed the whole time! It’s the one day you will have all of the people you love most in the world in one room together at the same time so make the most of it! Invest in a good photographer – you won’t regret it! I love the frames, composition, the moments but not a big fan of this post processing/colors :).